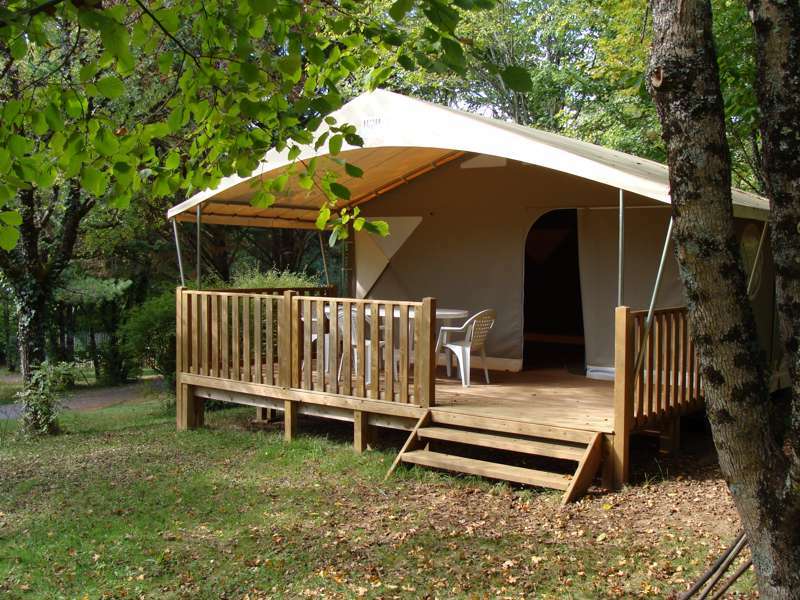 Our camping is secluded in the tranquil, sloping landscape of the Perigord (Dordogne) at the end of a country lane with no through traffic. 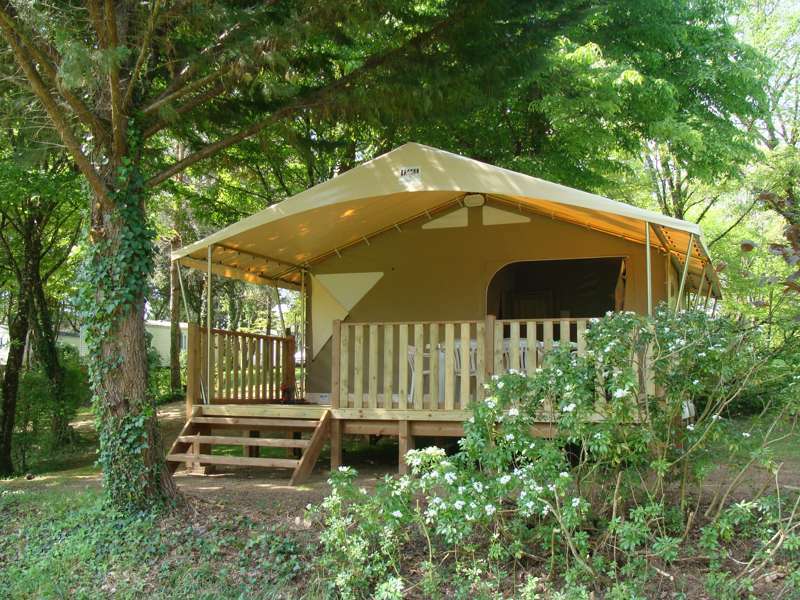 Our quiet, idyllic campsite, surrounded by fields and woods, enjoys a convivial atmosphere. This is trully a place where you can escape from the rush of everyday life. 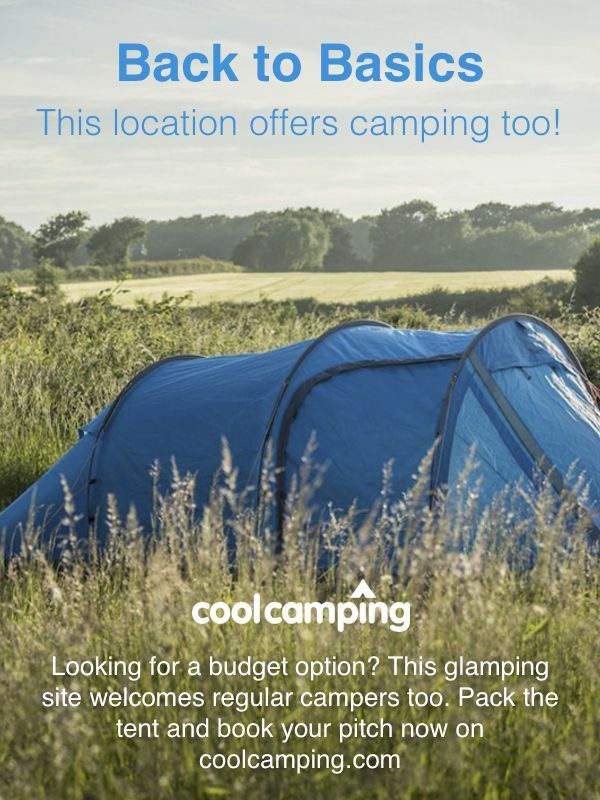 The campsite connects directly with an extensive network of footpaths that weave across the local countryside. We are situated within easy reach of historic sites. 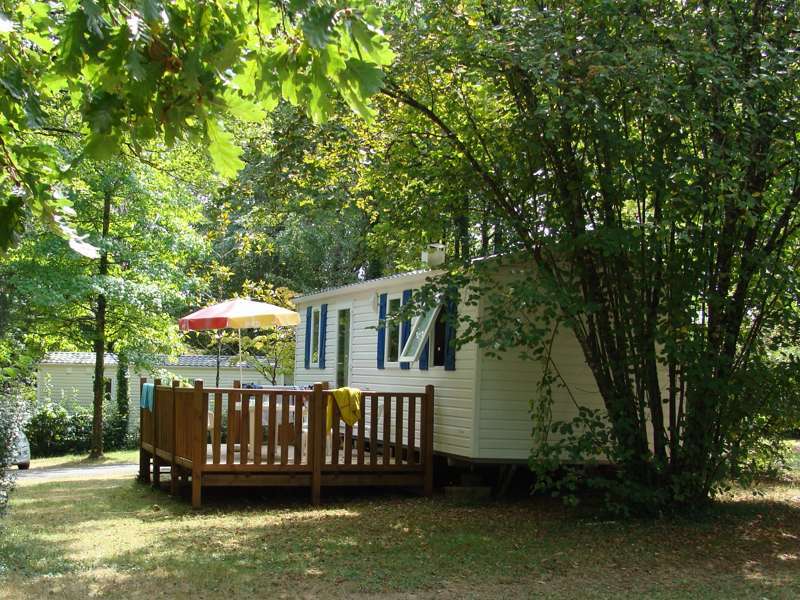 Camping La Grande Veyière is especially suited for people who want to enjoy the quiet intimacy of a small campsite and the delightful surrounding nature. 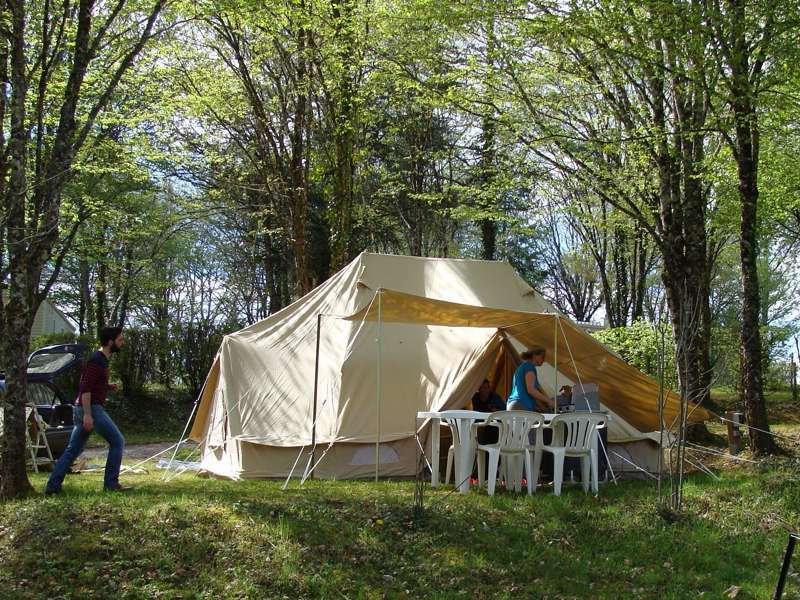 For latest availability and best prices for Camping La Grande Veyière, please use the Date Search above. Communal facilities include 8 showers, 8 toilets, family bathroom and laundry facilities. Small shop, bar (with 2 spacious terraces), table football, pool table, board games and a 150m lagoon-shaped swimming pool. Sarlat is a charming labyrinth of passageways, sandstone buildings, and secluded squares. Showcasing some of Europe’s best-preserved medieval architecture, unsurprisingly Sarlat has become a tourist trap, so you may find it hard to enjoy the town’s beauty amongst the sharp elbows of sightseers during the busy summer months. Whichever alley you decide to amble down, sooner or later you'll reach the cathedral. Originally built in the 1100s, the abbey was redeveloped in the early 1500s and refurbished again in the 1700s, so it's a real mix of architectural styles. The western side and the belfry are the oldest parts of the building. Another delightful day-trip is to the sweet village of Monpazier; a proud member of the Les Plus Beaux Villages de France (The most beautiful villages of France.) Steeped in history, Monpazier was founded in 1284 by King Edward I of England, but it was only during the reign of King Charles V of France (1366-1380) that the Monpazier became French. Don’t leave without checking out the Place des Cornière; a square surrounded by homes whose ground floor form the arches of an arcade. Also, the thirteenth century St Dominique’s Church (built on a little island separated from the market square) is well worth a look. There’s a small shop onsite offering fresh bread every morning. The bar also offers take-away snacks. 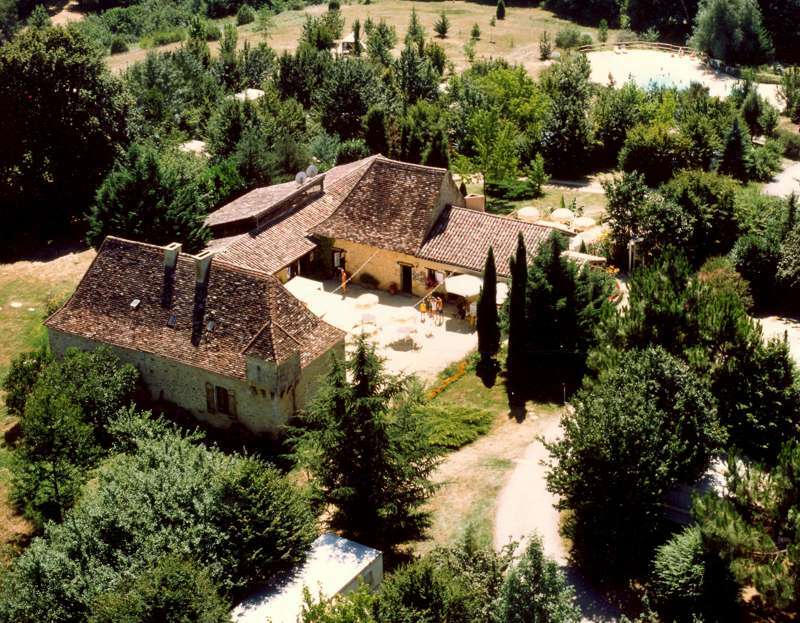 Head to the Restaurant de l’Abbaye in Cadouin (0033 553 634 093) for an experience in pure French gastronomy. This gourmet eatery (with cosy terrace) offers fresh food that is always beautifully presented. Follow the river east to Beynac (40 mins) for the romantic restaurant La Petite Tournelle (0033 553 299 518). Once you’ve navigated the higgledy-piggledy street, try the grilled duck and sumptuous chocolate cake. Dishes start from €16. For some fresh local produce, head to Sarlat for its twice-weekly market. Since this is the Dordogne (aka "land of the duck"), you can be sure to find plenty of pâté and foie gras at the many market butchers. Other local specialties include goose, cheese (of course! ), cherries, walnuts, and truffles. Coming from Perigueux (via Le Bugue) or Brive (via Sarlat) cross the railway in Le Buisson and follow the D25 to Cadouin. Continue towards Beaumont and after 3kms turn right on to the D27 (to Molières) and follow the signs. Coming from Bergerac, take the D660 to Sarlat. In Port de Couze turn right, following the D660 towards Cahors (passing through Bayac) and after 3kms turn left onto the D27 towards Cadouin; pass the Molières crossroad and and follow the road for a further 500 meters. Access to the campsite is on the right. Please be aware there are several villages in France called Molières, so be sure to head for the Molières with the zip code 24480. Flybe (0871 700 2000), Jet2.com (0113 238 7444), and Ryanair (0871 246 0000) all fly regularly to Bergerac Roumanière airport (30 km drive to La Grande Veyiere.) Lalinde and Le Buisson train stations are located 10 km away; both stations are located on the Bergerac - Sarlat line; Le Buisson is also on the Paris - Limoges - Agen line. 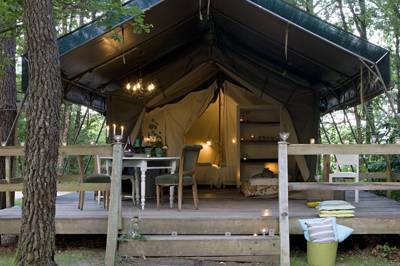 45 pitches arranged in well-shaded rows (most with electrical hook-ups), and 8 mobile-homes with private bathroom. 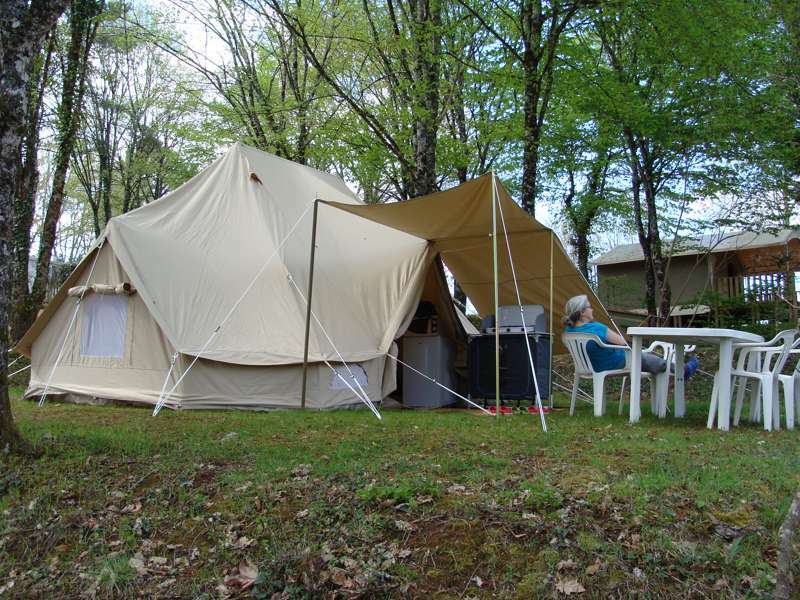 7 fully equipped tents for rent (2 models: Canada or Sahara).